A new corporate identity for an established photography supplies business. The original Camquip logo design developed some 15 years ago was dated and needed to be refreshed along with the website look and feel. 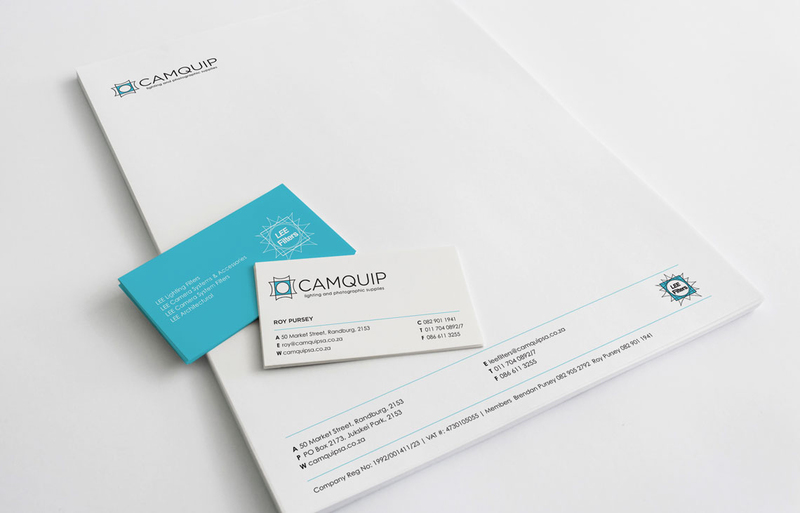 After much discussion we convinced the Camquip team a brand new corporate identity for the business was a good idea. The turquoise blue from the previous CI was kept to provide some continuity.